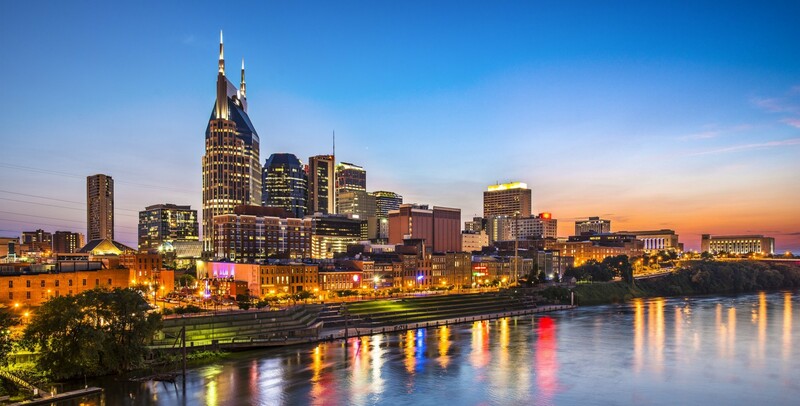 If you live in the Nashville area, I'm sure you've seen over and over again all of the amazing reasons why this is one of THE hottest markets in America right now. As you scroll through your morning Facebook or Twitter news feeds, you will quickly see evidence of Nashville's rock star real estate status in articles like this, or this one. It's no surprise, then, why executive search teams have found immense success enticing high-profile candidates to the area with a treasure trove of strong economic data. The Nashville area is set apart mainly because our economy has continued to THRIVE during seasons of economic recession. The cost of living is relatively low compared to the national average. The area has many beautiful parks and cultural options. Because of the location, Nashville is an easily accessible national transportation hub. The exponential job creation in the past two years has had a positive snowball effect on our economy. We're a cultural melting pot. There are more than 18 colleges and universities in the area. Our college grads are staying put after graduation, providing a well-educated workforce! Several of the nation's largest hospital management companies are located here. The continued growth and development south of Nashville in Williamson County offers more options for work and living. These are just a few examples of the MANY selling points for Nashville area executive search teams. These are exciting times for our area, my friends!